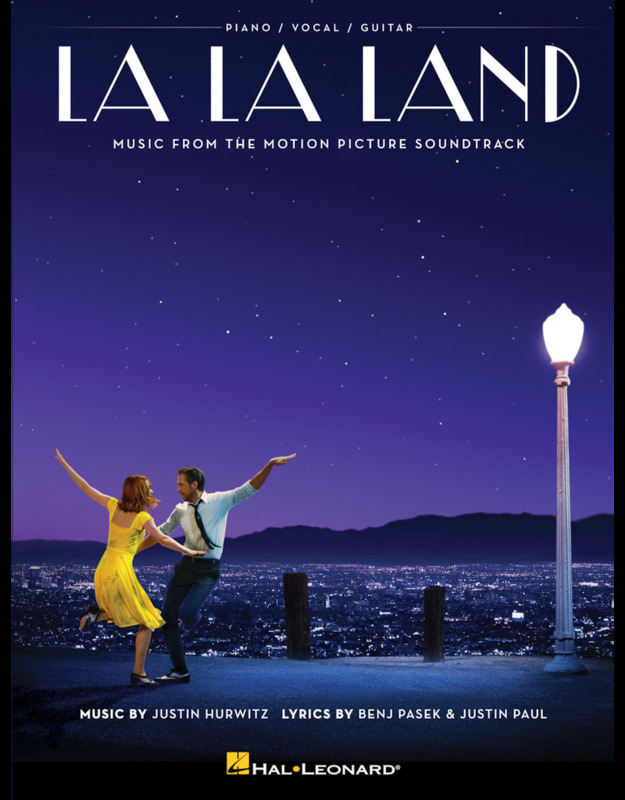 La La Land tells the story of Mia [Emma Stone], an aspiring actress, and Sebastian [Ryan Gosling], a dedicated jazz musician, who are struggling to make ends meet in a city known for crushing hopes and breaking hearts. 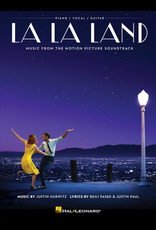 Set in modern day Los Angeles, this original musical about everyday life explores the joy and pain of pursuing your dreams. 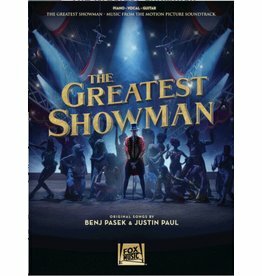 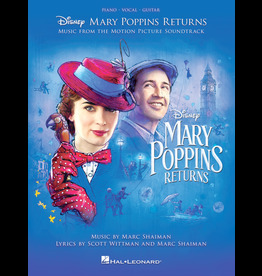 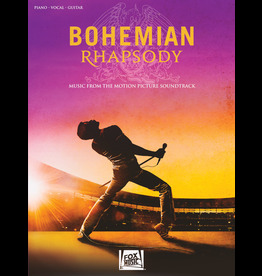 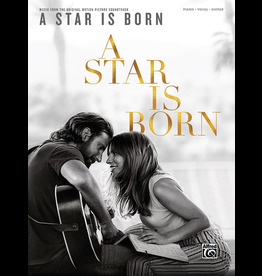 This folio features 10 piano/vocal/guitar arrangements from the award-winning soundtrack featuring original songs by Justin Hurwitz with lyrics by Benj Pasek and Justin Paul.